Posts tagged "non non biyori"
Having not had enough of cute girls doing cute things, the brothers decide to watch cute girls doing nothing in a country side that makes them both green with envy with Non Non Biyori. 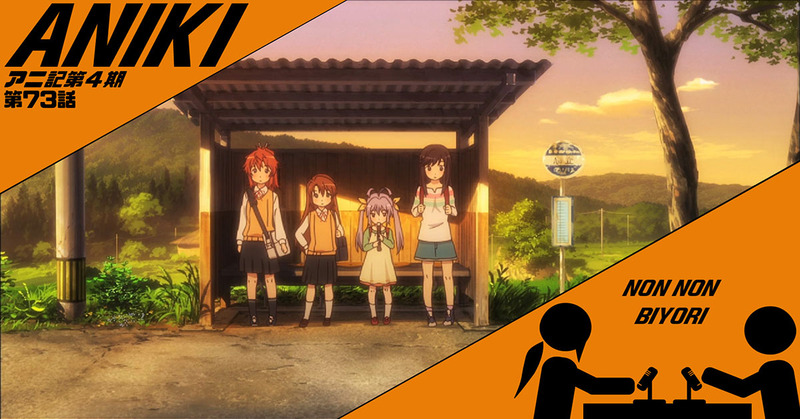 Following four girls and one boy in a country-town school house, Non Non Biyori is a show about living in a questionably rural area when you’re young, imaginative, and suitably silly. Also featuring: Kamen Rider Build, Kingdom Hearts, and Searching. This week on the season 3 opener of Aniki: Brothers Ben and Jon begin their romp through the land of anime OVAs with a new classic: Little Witch Academia. 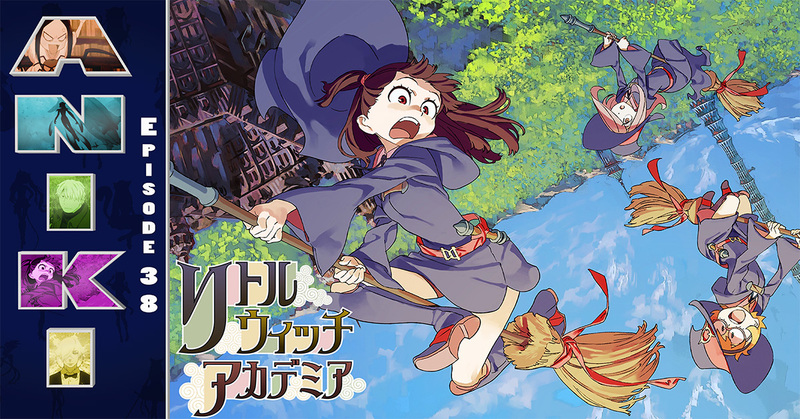 The story of a few girls in a school for witches, LWA is a master class in short-form story telling and one of the brother’s favorites. Also featuring: Guardians of the Galaxy Vol. 2, catching up on anime, and The Fifth Element.